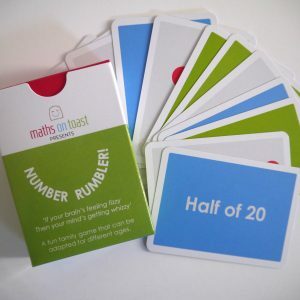 In 2017 we conducted a collaborative Research & Development project with the London South East Maths Hub. 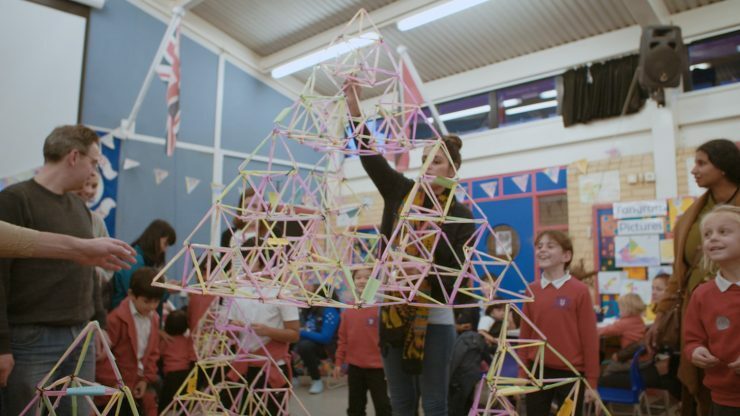 This took Festival of Triangles from a straightforward ‘enrichment’ project, which our team delivered for a school, to something that a teacher could deliver without our direct support. During the project, we worked with five primary schools in Southwark. 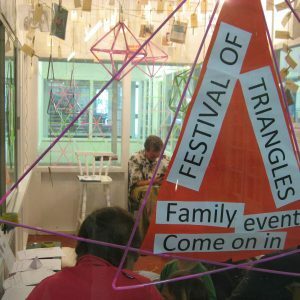 Two teachers from each school attended a series of professional development sessions and then delivered a Festival of Triangles event in their own school. As a conclusion to the project, we presented the teachers’ experiences to a group of ten more teachers from schools in the Southwark area, sharing the learning and spreading the word.